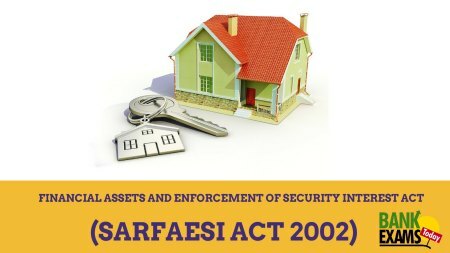 The SARFAESI Act provides for setting up of asset reconstruction companies for acquiring financial assets including NPAs which helps in clearing balance sheet of banks. 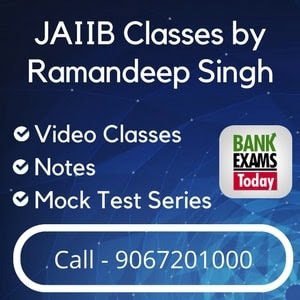 Today I am providing 15 important questions for JAIIB exam. c. Mardia Chemicals vs Union of Indiadc.